Who said that fashion was about baring It all? Why not leave a little to the imagination! 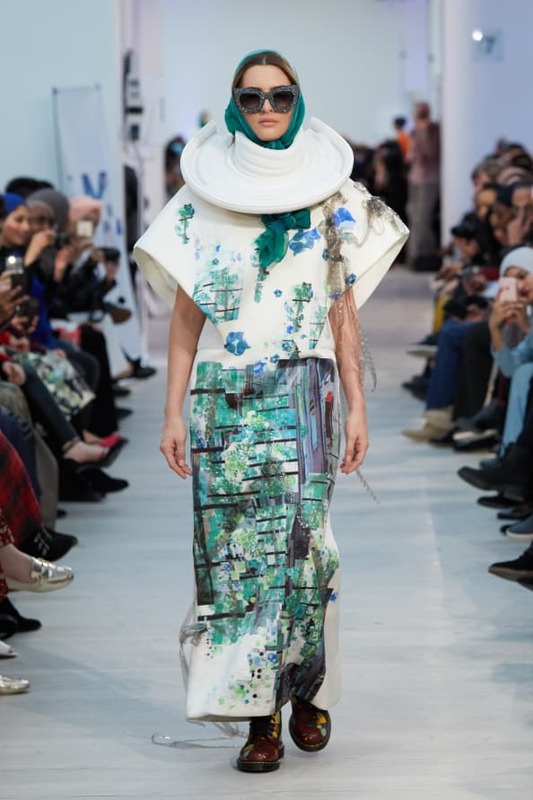 Modest fashion first emerged in 2011 when UK Muslim fashion influencers started to share their style with the world through social outlets letting the world see how you can be modest yet fashionable. 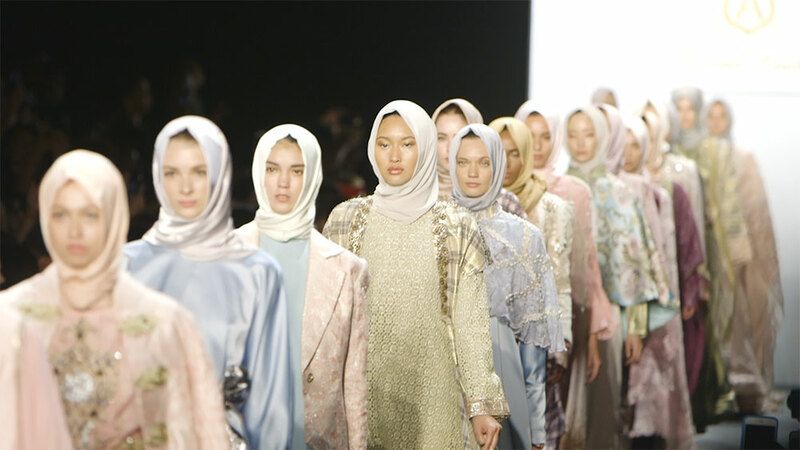 Top fashion brands such as Dolce & Gabbana , Mary Katrantzou & Rebecca Kellett are among the few luxury mainstream designers to establish modest wear in their collections this season. Brands are catching on and are now keeping up with the Islamic holidays and offering promotions for EID as well as Ramadan. 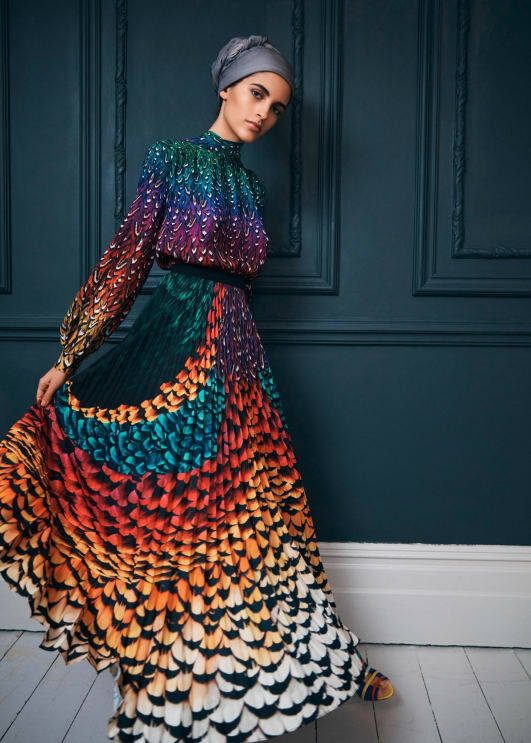 This is great, especially when shopping for EID because us ladies always need a new dress to wear and its always so much better when you get a great DEAL! 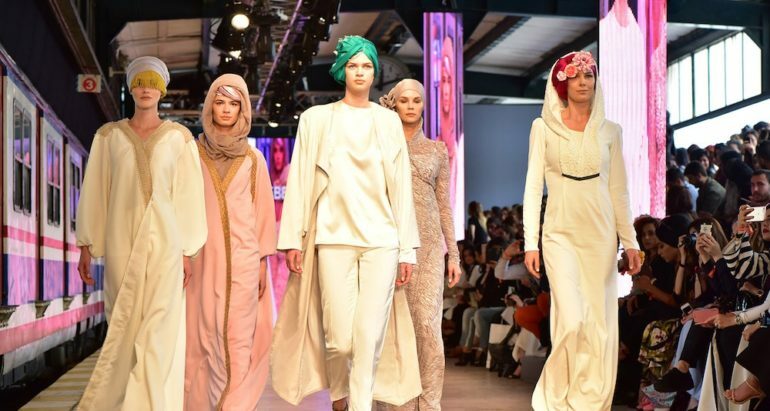 By 2019 Muslim clothing and footwear is expected to reach $484 billion dollars. 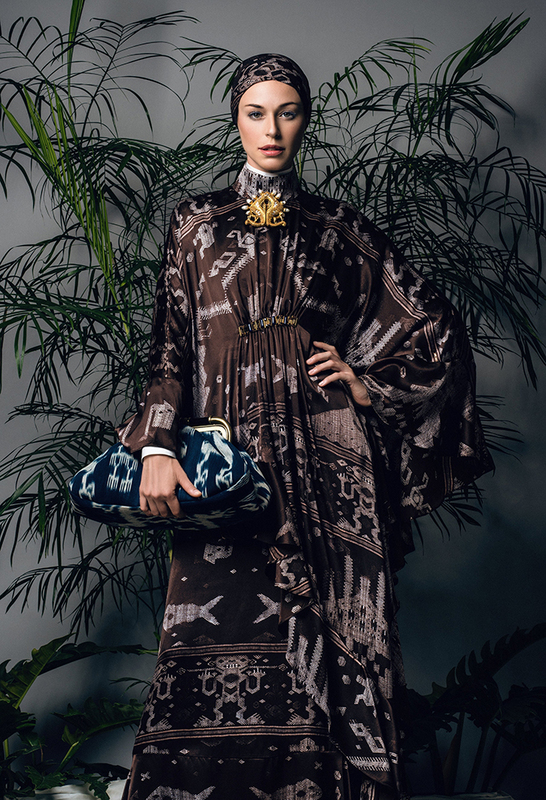 With these numbers all fashion brands should want to cater to the Modest Muslim woman. Why not profit on a fashionable trend that is here to stay! When you think of Modesty what comes to your MIND? Next ArticleWhat Should You Accessorize With in 2019?